All our professionals at Green Dermatology maintain the highest levels of accreditation and pursue ongoing education to stay abreast of the latest trends in dermatology. Dr Green graduated from UCLA and went on to medical school at the University of Louisville with multiple alumni scholarship awards and was ranked number one in his class graduating with many honors including election to the medical honor society of Alpha Omega Alpha in his junior year and also the honor society, Phi Kappa Phi. He was awarded the Lathum award in anatomy, multiple Lange Book awards, the Max L. Garon award and the Merick Manual award in Medicine. Dr Green did his internship at USC-LA County General Hospital and Medical Center. He completed his residency and fellowship in dermatology from the Mayo Clinic in Rochester Minnesota and became board certified in dermatology and a member of the American Academy of Dermatology. Dr Green is a member of the staff at Saddleback Memorial Hospital Medical Center. Dr. Rollin Green’s brother, Roger Green,MD is also a dermatologist. 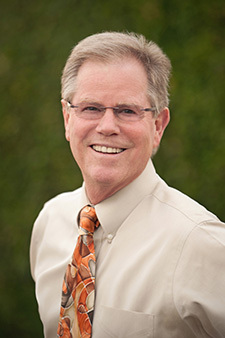 Dr Roger Green practices dermatology in San Clemente. They work closely together to provide their patients with the best care possible.